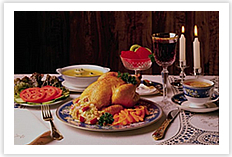 The Kosher list was designed to help you find kosher products in metro Manila area . 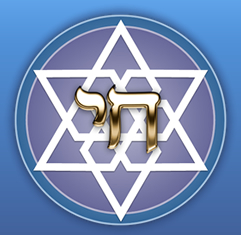 In order to facilitate your search the Heksher/ Kosher Sign was added to the list, ex..* However since there are many companies that have processing plants in different places, some of their products might be Kosher and some might not. 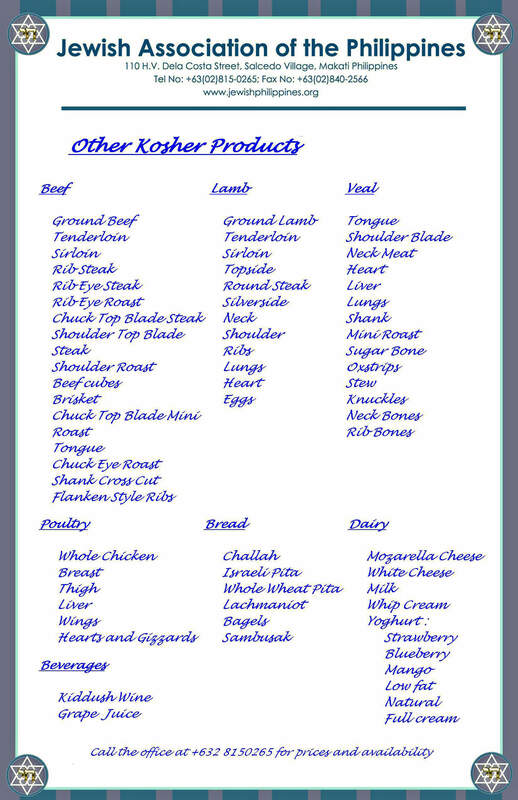 Do not assume that all the brands that appear in this list are Kosher. YOU NEED ALWAYS TO SEE THE HEKSHER/ KOSHER SIGN IN THE PRODUCT. 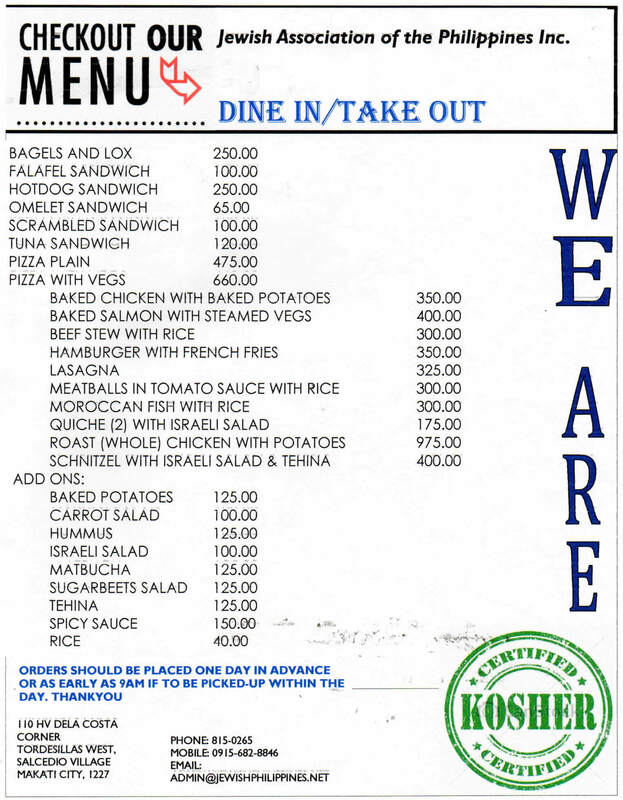 *Kosher meat, chicken, tuna, sardines, Kiddush wine, grape Juice, challa and pita bread can be found at the Synagogue with previous order.